The year of 2016 can be considered as one of the important milestones in the history of Virtual Reality (VR) and Augmented Reality (AR). There were some major VR platforms that were introduced by software giants like Sony, Facebook, and Google. 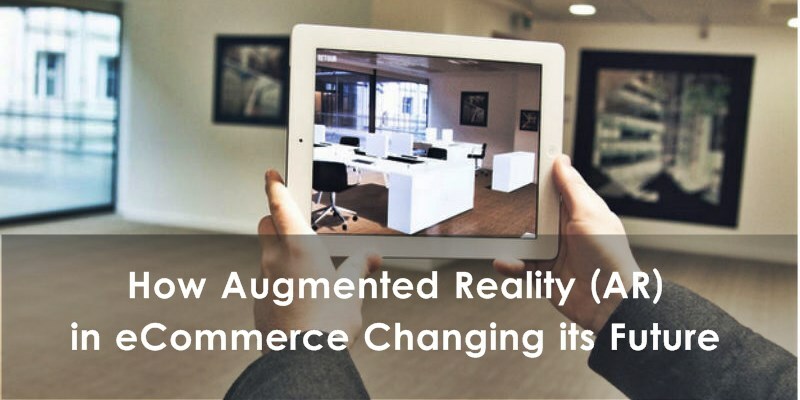 Augmented Reality (AR) is also making news for some time now and the scope it brings for eCommerce is immense. With the advancement in technology, we have seen devices and apps coming up using AR to improve the user experience. As the market conditions become more advanced and diversified, varied customer demands, high-quality devices will lead to the major developments in the VR and AR platforms. The whole scenario looks quite optimistic and investors have already poured around $1.7 billion over the past 12 months in different companies that are working on these advanced concepts of technology. Around 20 years back, it was Amazon who scored over Walmart by effectively using the power of the internet platform. Similarly, the inception of AR and VR will lead to a potential shift in consumer demand and technology. By using augmented reality in the right manner, consumers can be motivated to make the right purchasing decisions. This is really beneficial to the retailers to convince their target audience. Moreover, customers will be able to get comprehensive information in the form of reviews, related products, and price. More importantly, AR, in particular, can provide users with an in-store shopping experience, regardless of their location. Devices can superimpose 3D objects in various spaces, giving customers a chance to interact with digital renderings from the comfort of their own homes. IKEA and Converse, respectively, already allow users to envision pieces of furniture in their homes or shoes on their feet in real time using smartphone apps. From the customers’ point of view; they can get an authentic and enhanced digital shopping experience. 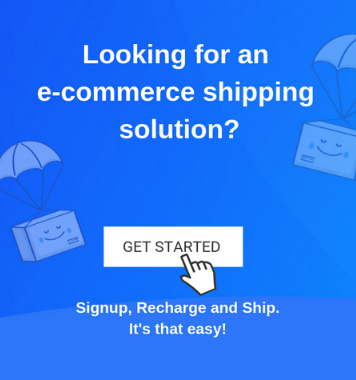 This kind of online product discovery experience is very important for the eCommerce users, as they can see if the available product will be a right choice for their home or office. This improves the user experience at the same time motivating them to make a purchase if the selected item fits their choice. Another advantage of AR is that it allows online shopping users to customize the store/app as per the needs and preferences. Shoppers can customize their experience according to their style, sizes, and other preferences. Such digital customization does wonders and helps increase the customer base to a great extent. For example, there is an app which allows its users to take a selfie and then add different cosmetic products to their face. This allows users to have a picture of theirs in their preferred look without wasting a lot of time in doing makeup. Given the plethora of advantages of AR and VR, online retailers should understand the significance and invest in them. 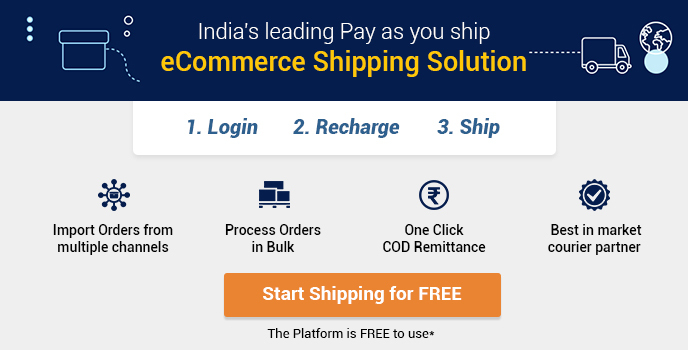 They are guaranteed to get good returns in the long run by bringing more customers.